as well as the big annual Pride parade and festivities. 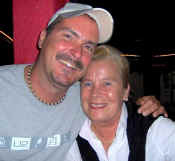 and find links for Vallarta gay hotels, lodging and B&B accomodations. 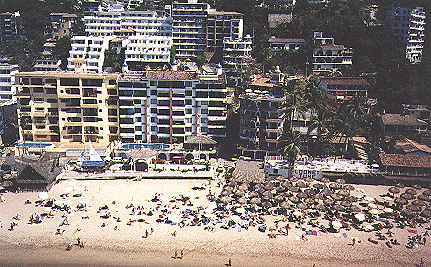 Art & culture, and other lovely Vallarta beaches. for the gay and lesbian community in the past two decades. & the top gay-friendly resort city south of the border. "It is not enough to know how to ride, you must also know how to fall."